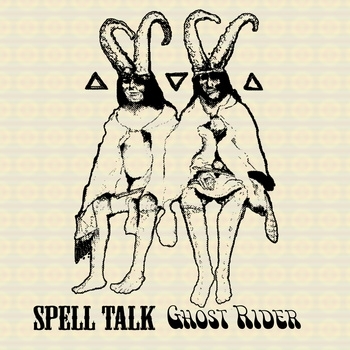 It must be tough being a southern rock band from northern Utah, but Spell Talk has it down. I haven’t been able to see these guys live since guitarist Dylan Roe joined the band, and this definitely isn’t how I remembered them sounding. The album starts off with a reasonable amount of energy, but after the second track, “Dirt Row,” it slows down considerably and never picks back up. The slowed pace certainly doesn’t make it hard to listen to, though. All of the songs have a gritty, soulful sound that helps to keep them interesting. My personal favorite off of the album is “Tennessee II,” on which the bluesy ramblings and slide guitar mingle better than anywhere else on the album.